FREE HEAT & HOT WATER! Enjoy city living with the convenience of a quiet, residential street. 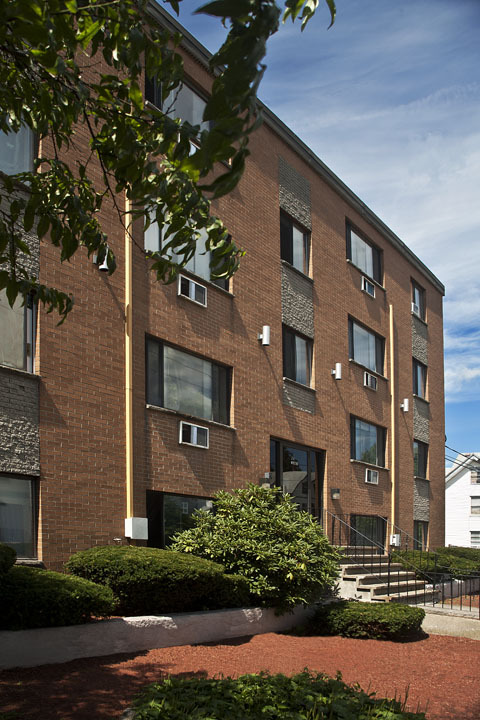 Andover House is within walking distance of Malden High School (0.4 miles), the Orange line (0.5 miles), delicious restaurants, and the arts. 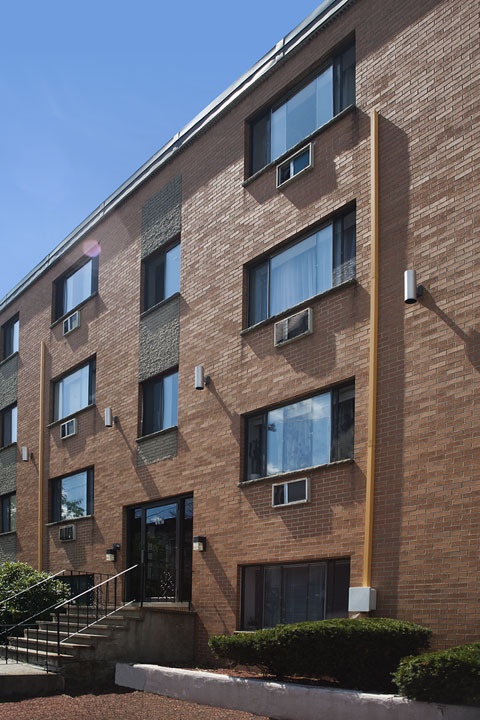 Enjoy the comfort of living in a gracious studio, one- or two-bedroom apartment in a wonderful neighborhood. These beautifully maintained apartments have wall-to-wall carpeting and great layouts at an affordable price. We take pride in maintaining our grounds and amenities with a professional 24-hour maintenance staff.